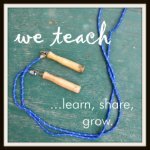 www.prekandksharing.blogspot.com PreKandKSharing: CREATIVITY AND COMMITTEE'S! Hello and Happy Spring to everyone!!! It's Enrique from the F.A.M.E. Foundation saying... Hello! Hola! Neehow! Ciao! and as my elephant puppet likes to say.... Aloha!!! 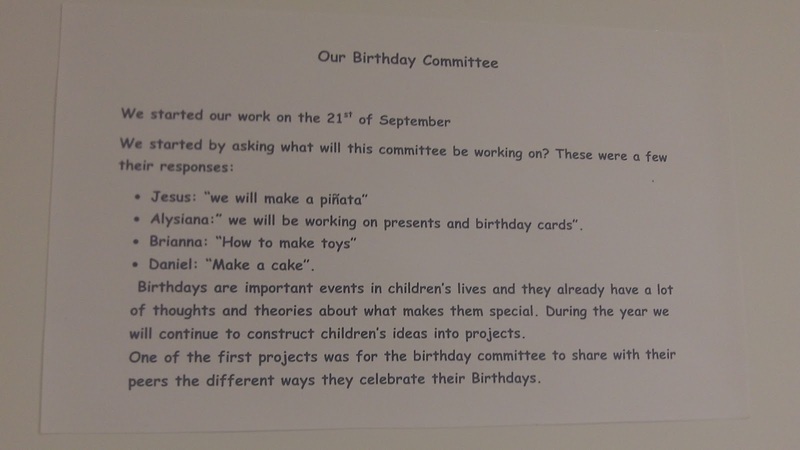 Today I'm sharing with you a true story of how preschool children were introduced to the idea of "What is a Committee?" Not only were they introduced to it, but their parents were used as part of the educational journey. No surprise that this comes to us from the same center that used the wire to create wire sculptures after exploring with wire to bend, twist, roll and more! So thank you again to the Sunnyside Head Start Center of Tucson, Arizona! Children were engaged in authentic dialogue to find out what they knew about committee's. A brilliant decision to keep the process child centered. This is both very respectful of what children are capable of and it creates an environment of exploration. We all know that the home is where education starts. The teachers at this center then went to the parents of their children and involved them in asking what they knew of committee's. 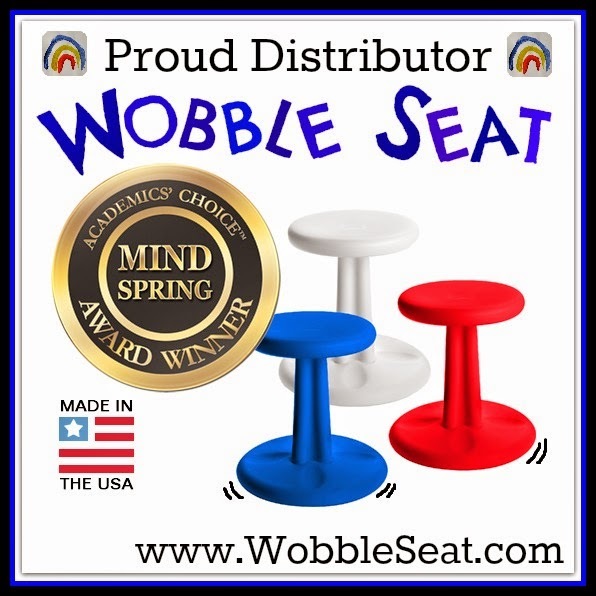 The parents were asked to share what they knew of this word with their children at home, over a meal or at bedtime. Below you can see what their responses were like. By connecting the learning going on in the classroom with the learning going on at home elevates and deepens the experience for the children. Bravo Sunnyside Head Start Center! One idea that seemed to surface was that committee's are "People working together" as you see below by one of the responses. Below are many responses from some of the children showing how their perception of the word committee had changed from the beginning of this process to after they had discussed this at home with their parent(s). 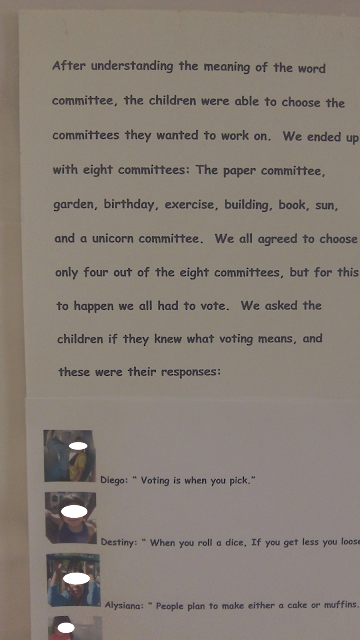 The class agreed that they needed to choose four of those eight committee's. To do this they had to vote. The children were then asked what they knew of the word "Vote." Below are some of the responses. As I discuss in my book "Living Like a Child" we need to use questions to engage critical thinking skills. This "Committee Journey" is a fantastic example. Each committee continues to shape the community in their classroom with collaboration and critical thinking. Simply wonderful! To engage young children in activities that empower them is one of the key areas for us to evolve as educators of the next generation. Content is important, but our ability to deliver and connect with others, our ability to discuss and grow as a community is extremely important. This process of "What is a Committee"does exactly that. Here is a quick peek at each committee. Once the committee's were formed, each committee asked themselves questions related to "What should our committee work on?" Below are some of the responses from the Birthday Committee. 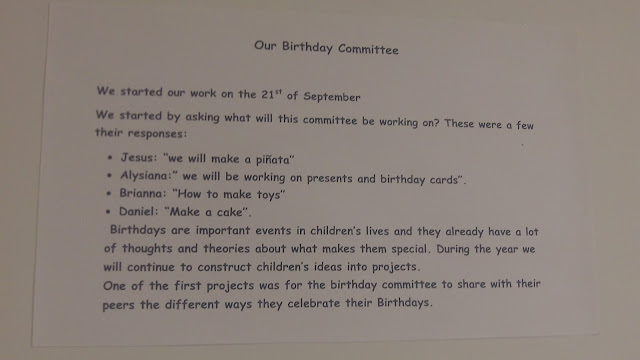 Below is one example of some of the work children on the Birthday Committee decided to do; "to share with their peers the different ways they celebrate their Birthdays." 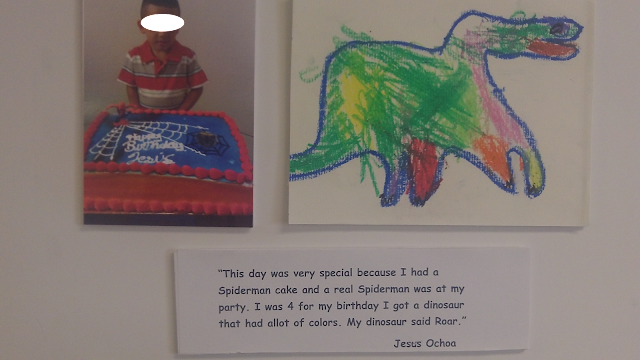 Enjoy a snapshot of this one child's Birthday! One of the children who was not on the Building Committee asked the teacher if they could be on the Building Committee in addition to the committee they were already on. 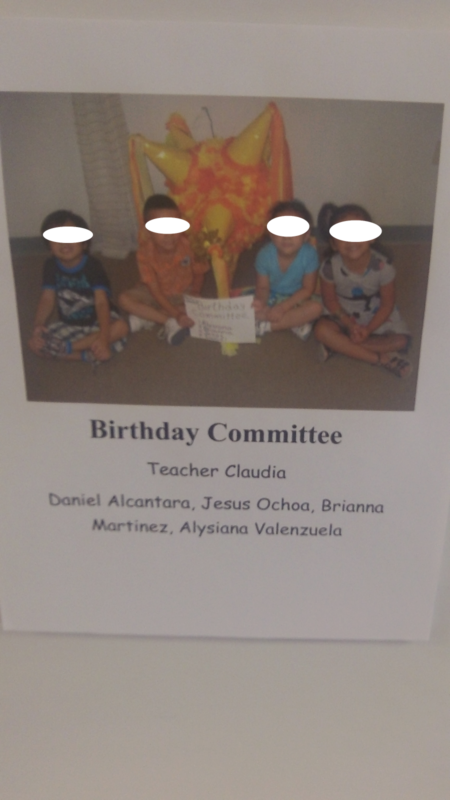 The teacher reminded the child that they all chose one committee to be on. 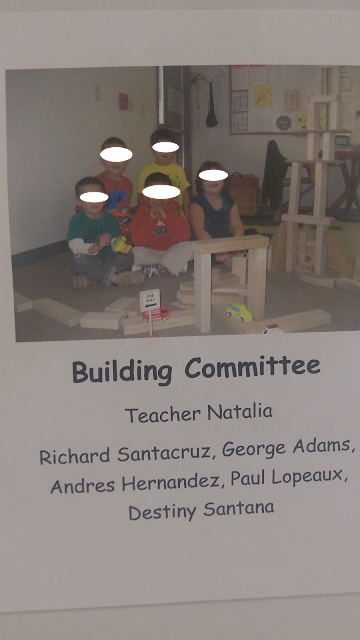 The child was persistent and described how they could really build very well and they they "had to be on the Building Committee." The teacher and her colleagues thought about this situation and guess what they decided to do? They introduced the idea of "What is a petition?" 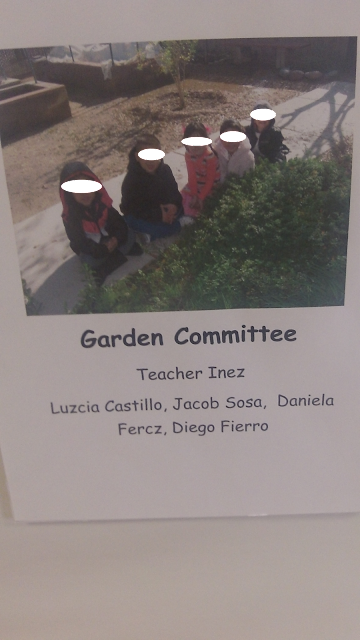 The child wanting to be on the Building Committee gathered the necessary signatures and is now a member of two committees! So often adults underestimate children and what they can accomplish and understand. This center and this educational journey is an example to remind us all of how much depth of learning children are capable of. Think of a question you can pose to your children and see where it takes you!!! Yes, yes, yes Carolyn! I've used this myself all the way from preschool - high school. Putting the students in the lead role brings out many responses, most importantly the one of being engaged and interested enough so that the learning is both meaningful and a by-product. Thanks for your lovely comments! I wish we could have more details about how the committees worked. 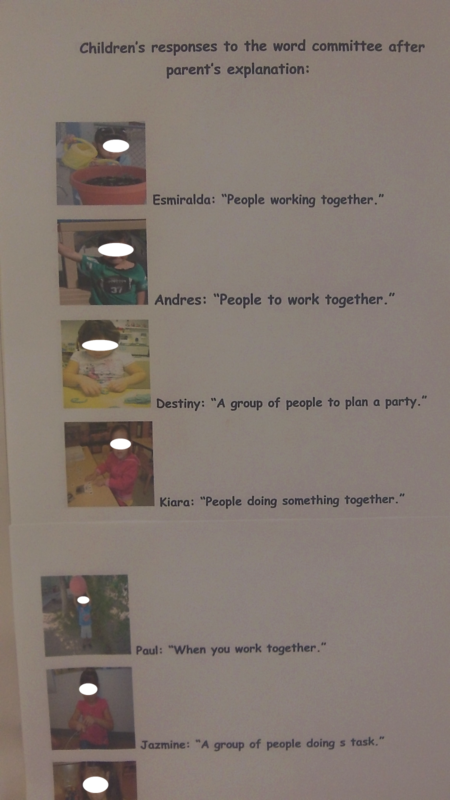 Surely any child could work in the block center. What did the Building Committee do that made their block building different from the rest of the class? Did the Book Committee organize books, read and share books, suggest books for read alouds? I love this idea so much I would just like to more details. 1) The Building Committee can involved itself in many ways including the position of furniture, rugs, plants and more in the classroom space. Surely it can involve blocks as well. In my opinion, it should be as broad as possible. Asking questions like "How is this built?" "How can we build something like it?" and possibly the most important question being "What do you want to build?" So often we forget that we must risk with the use of questions with children ( I have to remind myself... lol). 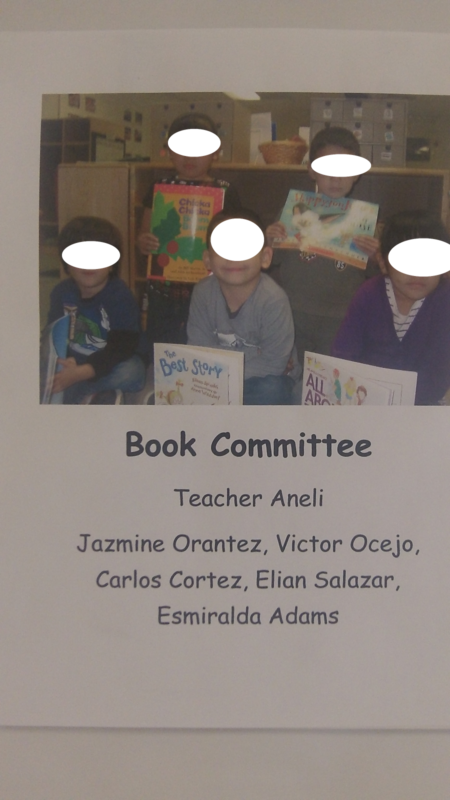 2) The Book Committee can also involve itself in very broad ways including reading books, sharing books, suggesting books for read alouds and organizing books. However, it can and usually does involve the creation of books and the creation of book styles, which can actually lead to the talking about different styles or genres of books, all in a developmentally appropriate way. This committee can lead to children seeing themselves as authors and becoming young authors. Let me know if this helps you. On Facebook I also have an educational group called "Living Like a Child" based on the book of the same title. 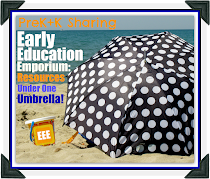 This group has a lot of free videos and comments from early childhood educators from around the world. It's open to anyone and anyone can post, respond, etc. Thanks Enrique -- this does help. When I first read Building Committee I thought about the school building and the classroom itself, but the photograph above made me think, for this classroom at least, the Building Committee had a different focus. I wonder what role the teachers play in each committee? Do they have regular meeting times or is this more spontaneous? 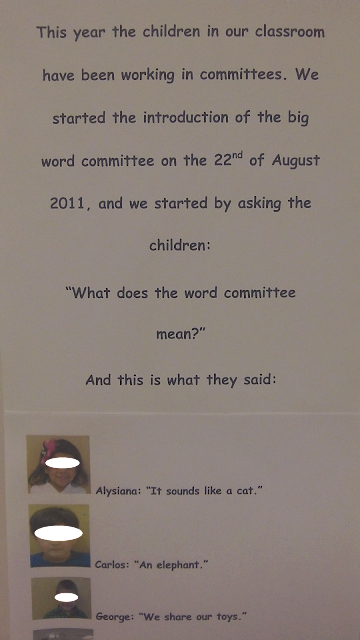 Are children allowed to resign from a committee if they loose interest? I have so many questions! I love these ideas and am excited by the potential. I will look for your group on FB. Hi Deb! Love the idea of your new pinterest board. I'll check it out!